Welcome to Inspiring Pet Teaching! Inspiring Pet Teaching is a unique training & behaviour management service for dogs & other pets. I specialise in modern & scientific methods which, as well as being reliably effective, are kind & fair to the animals & humans we teach. I am one of only a small, but growing, number Karen Pryor Academy Certified Training Partners practicing in the U.K., as well as being one of the most qualified & experienced veterinary nurses in this country! This means you can be assured of high-quality training, as well as expert knowledge, for you & your pet. I am also a proud member of the Association of Force Free Pet Professionals & the Association of Pet Dog Trainers, U.K.
Inspiring Pet Teaching offers one-to-one & group training services for dogs & other pets. I am based in the New Forest, serving the area & all of its local towns, also Salisbury, Christchurch, Wimborne, Totton, as well as surrounding areas. With my wealth of knowledge & experience, gained over many years of nursing at the highest level, I bring the same principles of care, empathy & kindness, as well as a modern & scientific approach, to teaching both my animal & human learners. 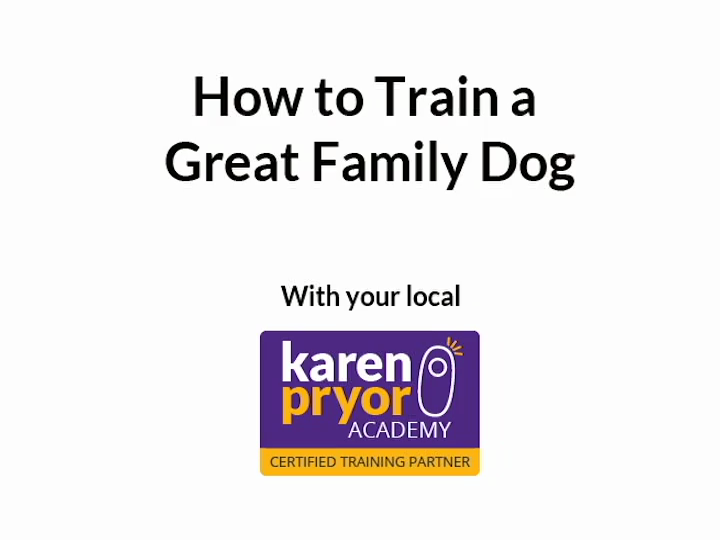 I have the endorsement of the world-leading Karen Pryor Academy for Animal Training & Behaviour, & am a level one certified TAG teacher, which gives me a great foundation in ability to teach, & set you up to succeed with your pet. I am also a faculty member of the Karen Pryor Academy & offer training courses for professional animal trainers - find out more.